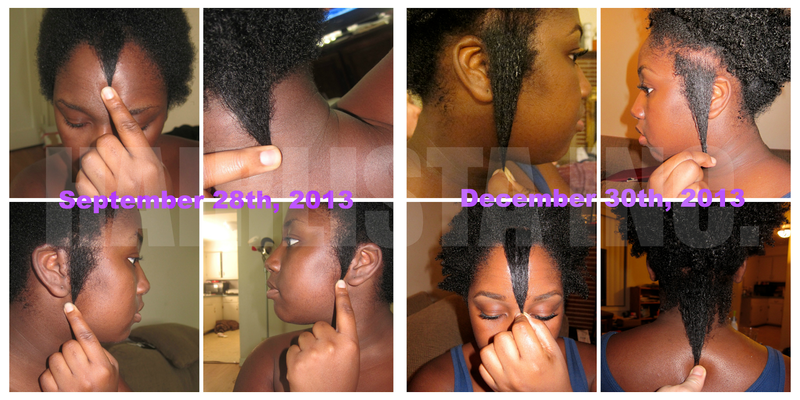 Castor Oil Challenge Pt.8 Winners! 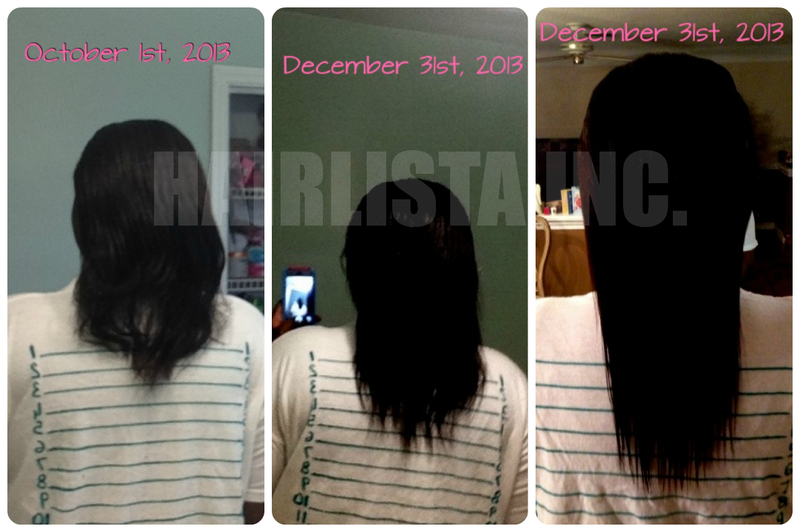 - Hairlicious Inc.
Wow that is amazing length retention! Isn't it? I'm so proud of these ladies! I need to try this castor oil out! Yes, Castor oil is a "must try" oil. Your welcome my love!! Thank you so much for participating and showing your support. I really appreciate the love :) Blessings to you and your daughter! Congrats to both winners! I wanted to join this challenge, but never got around to it. Next one, I'm in! Great progress! Great progress indeed. Yes, join the next round! They both did an excellent job in this challenge. I'm very proud of my Hairlistas! 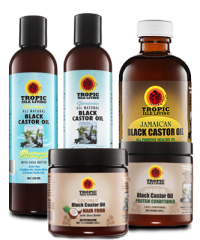 Castor oil also helps to soften the hair...try it out. @sunshyne, can you use any type of castor oil? will their be a castor oil challenge soon? The new challenge will take place in January 2015. This castor oil challenge has ended. A new challenge will take place starting this month.